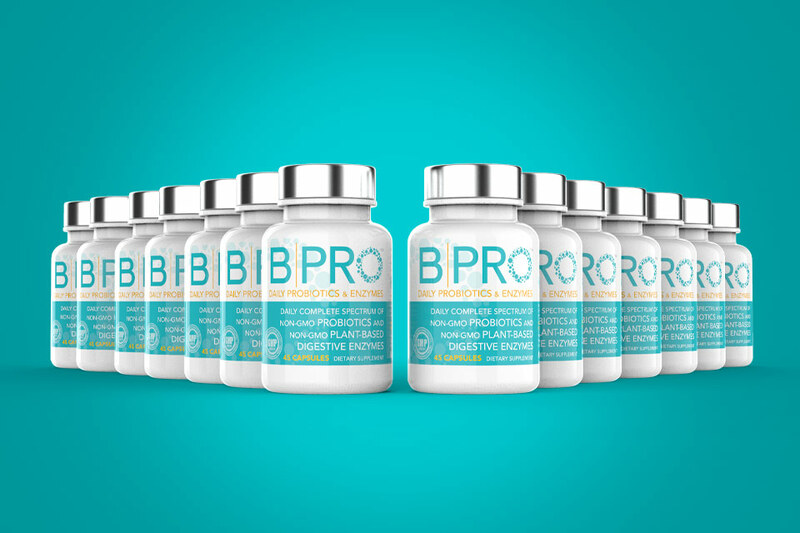 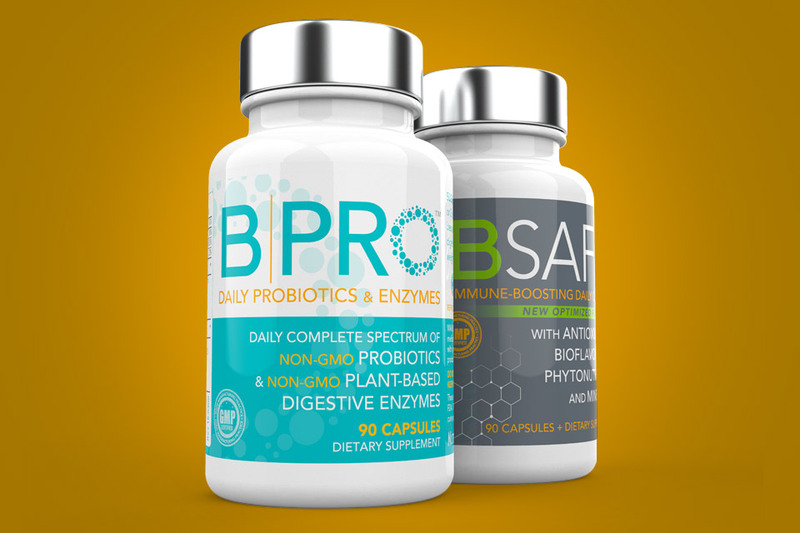 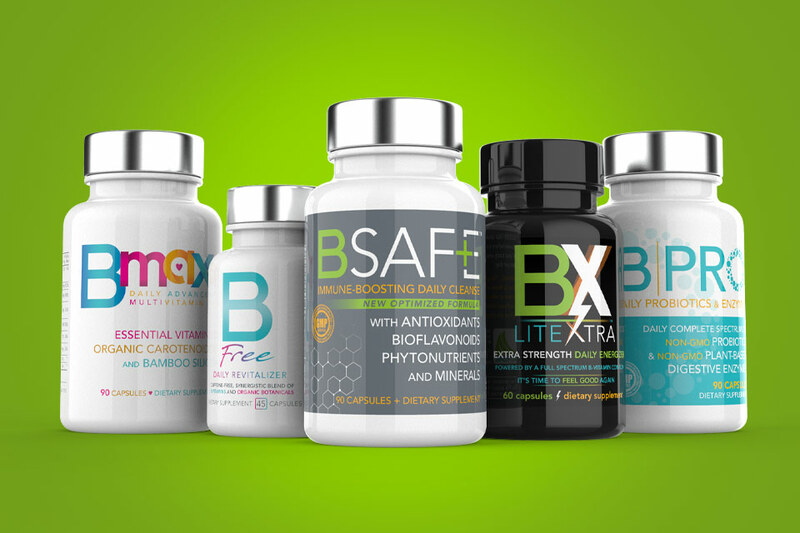 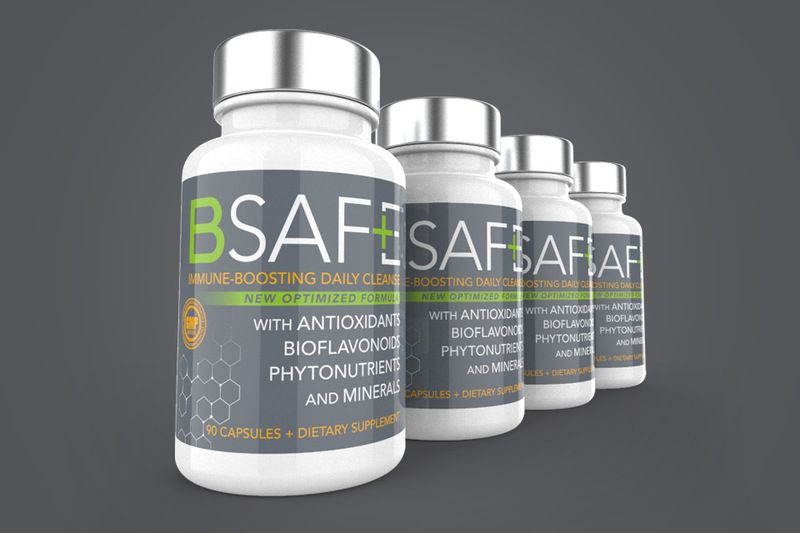 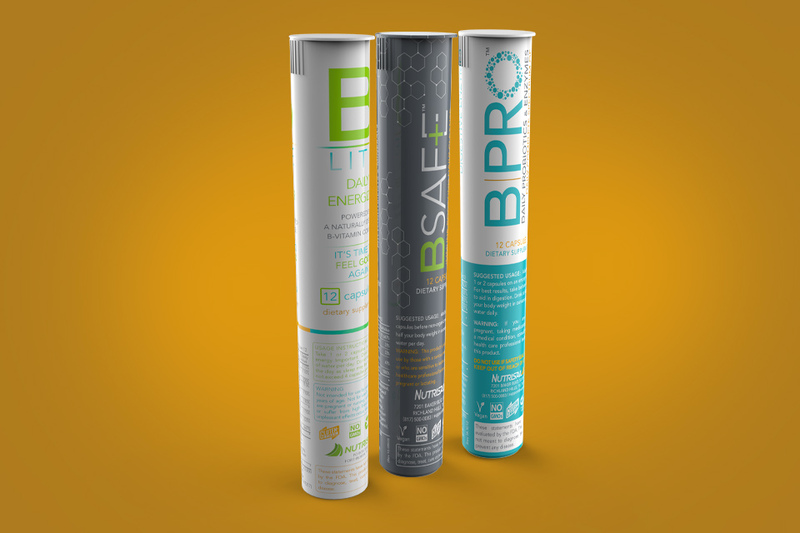 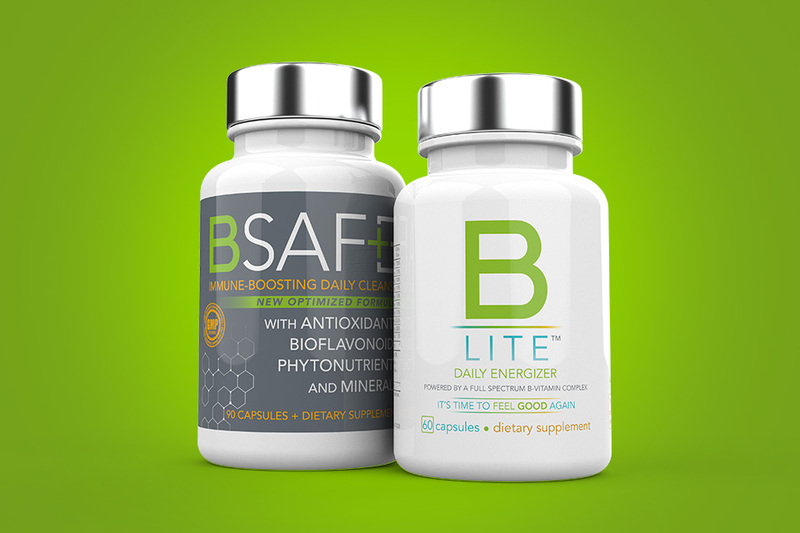 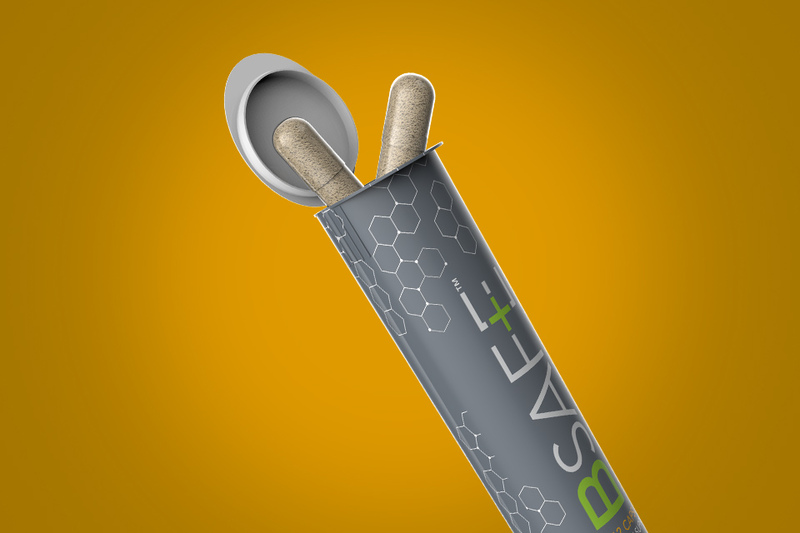 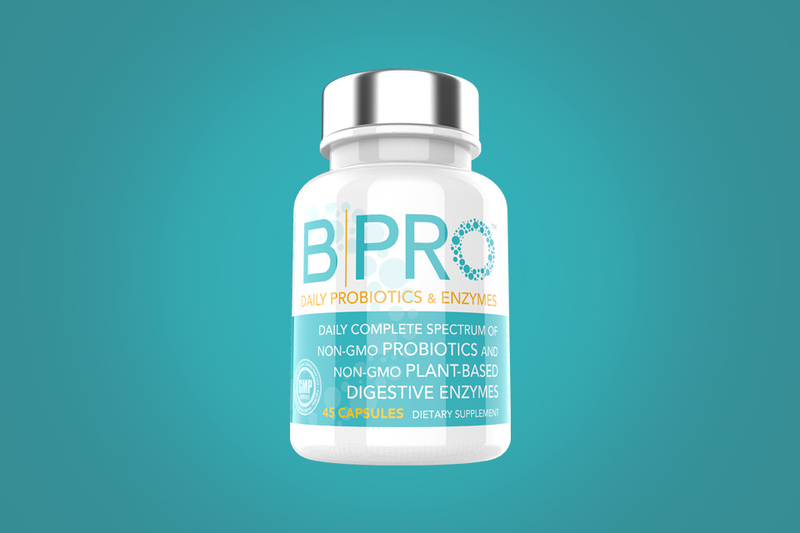 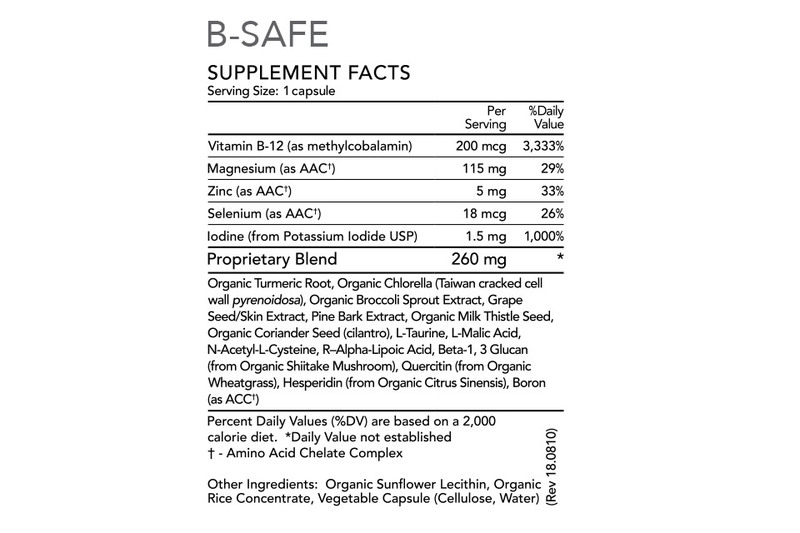 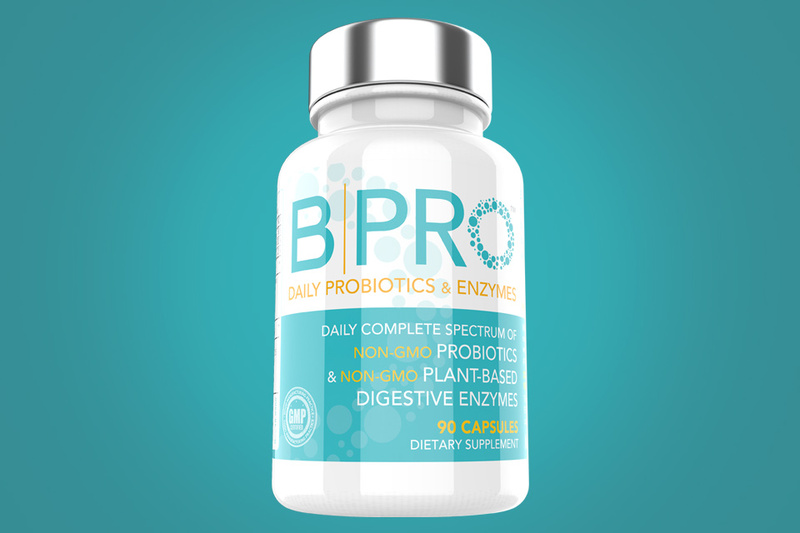 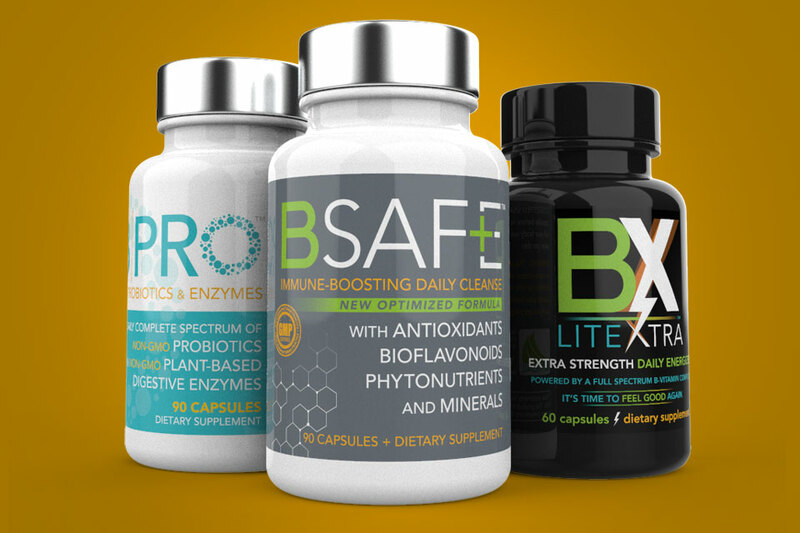 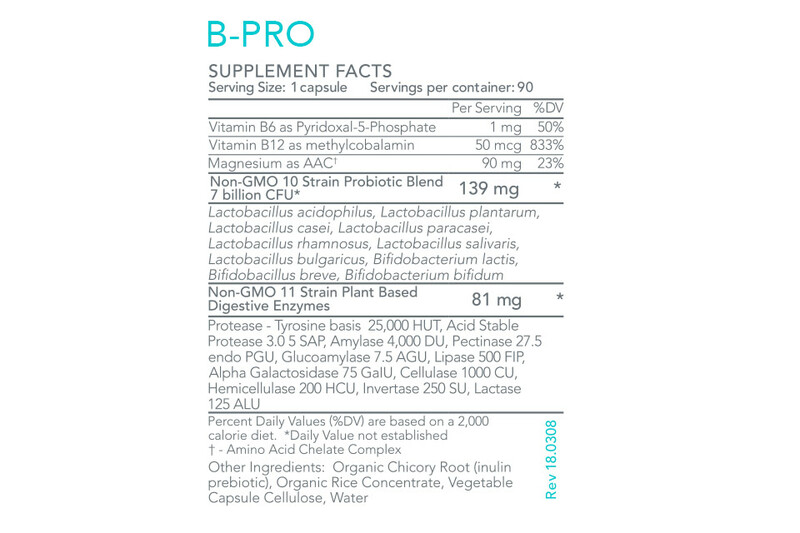 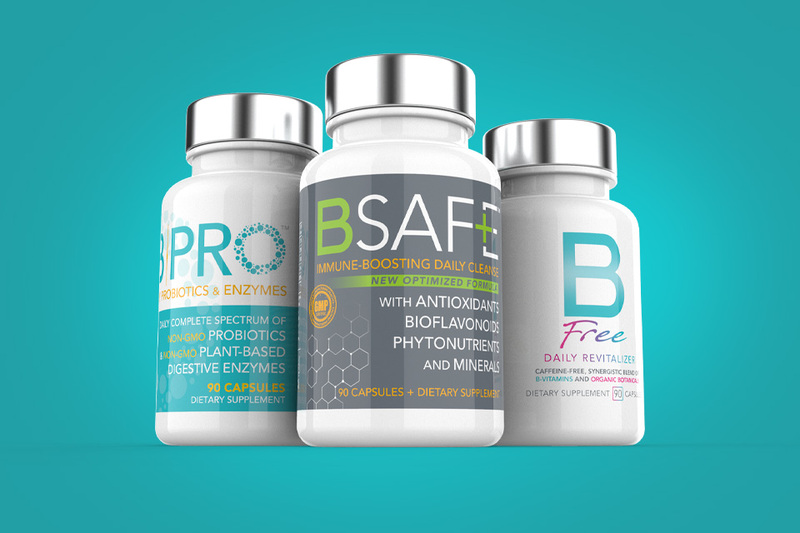 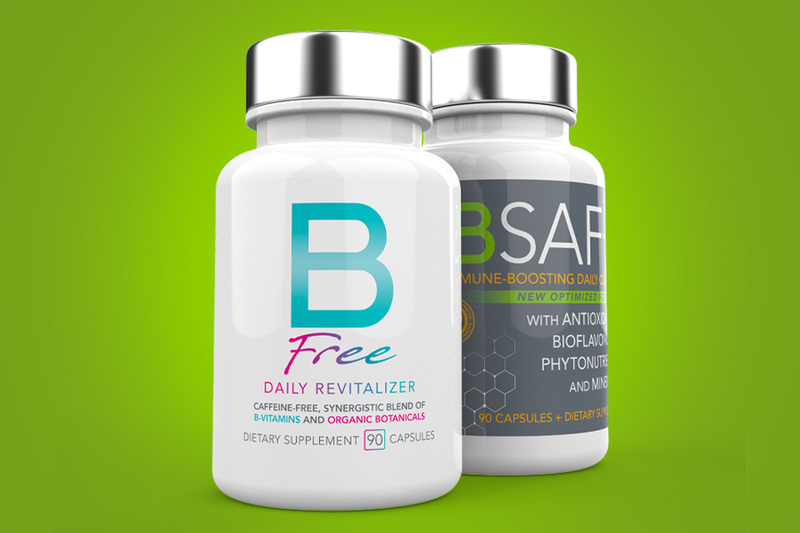 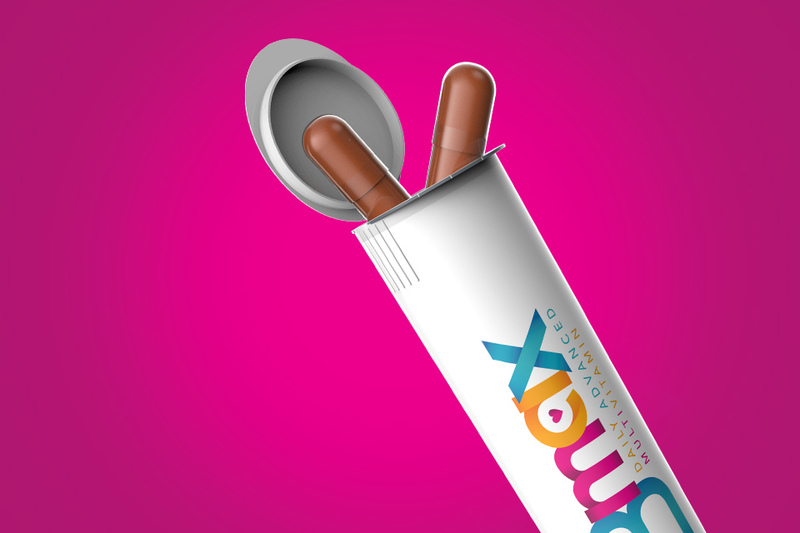 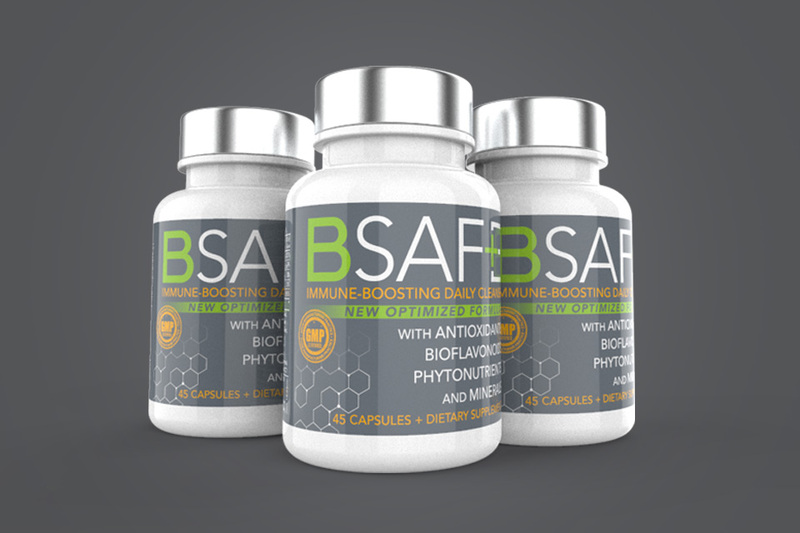 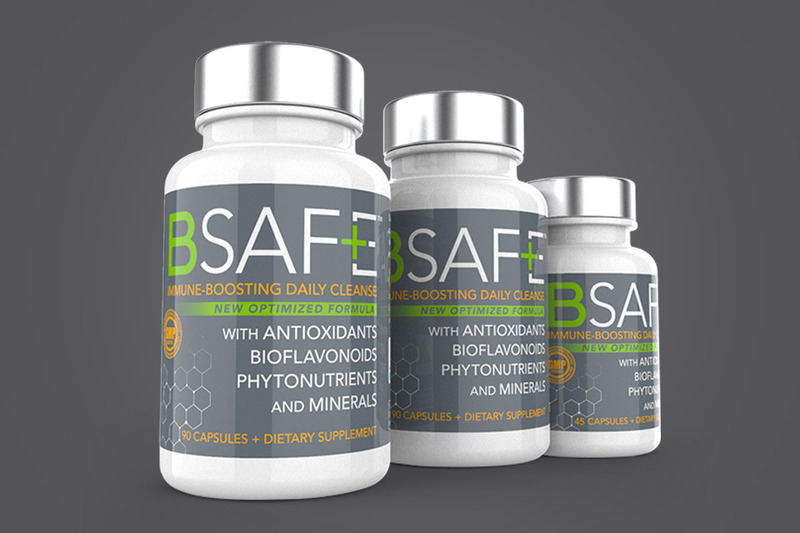 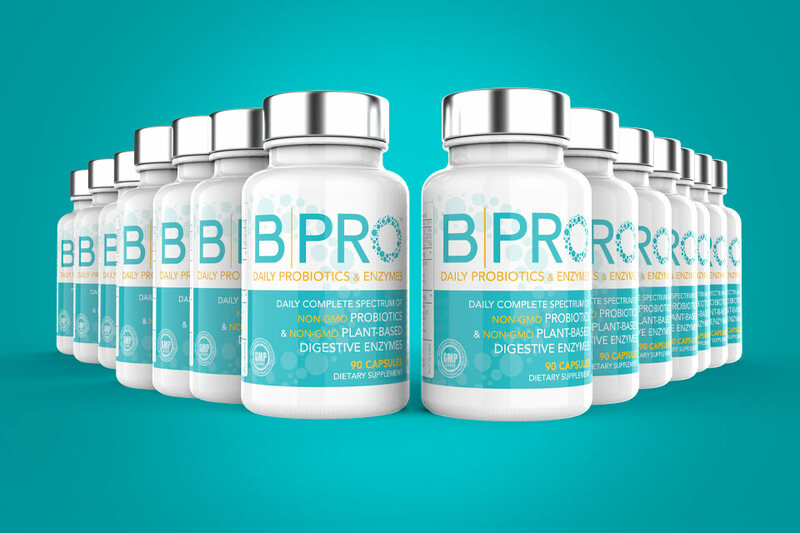 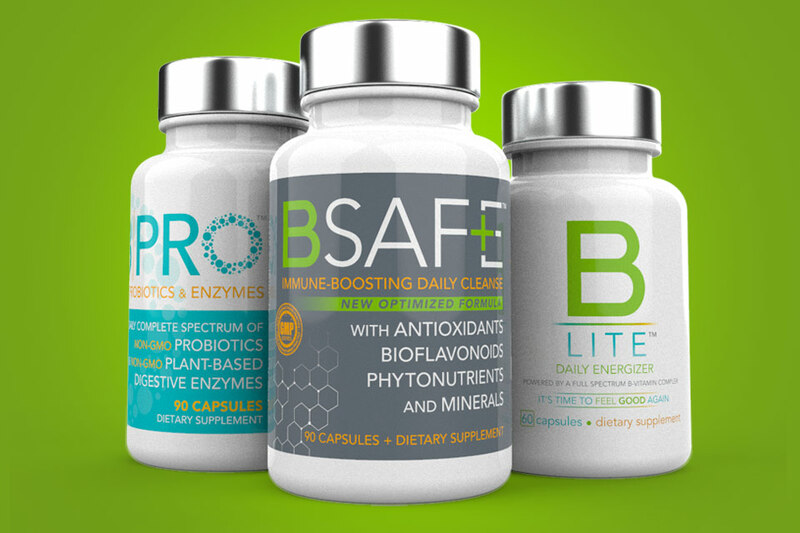 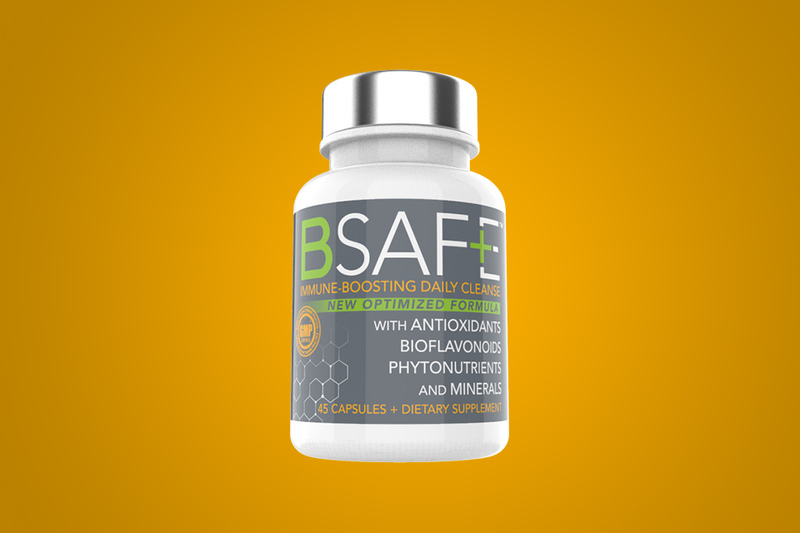 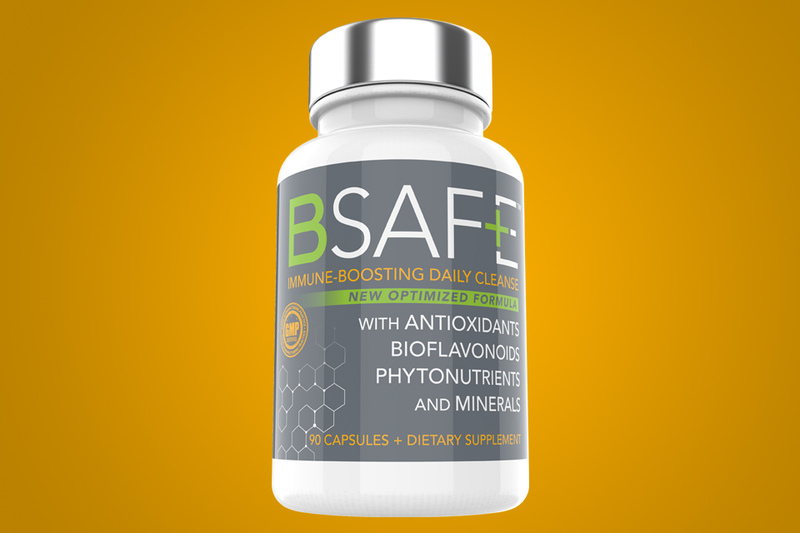 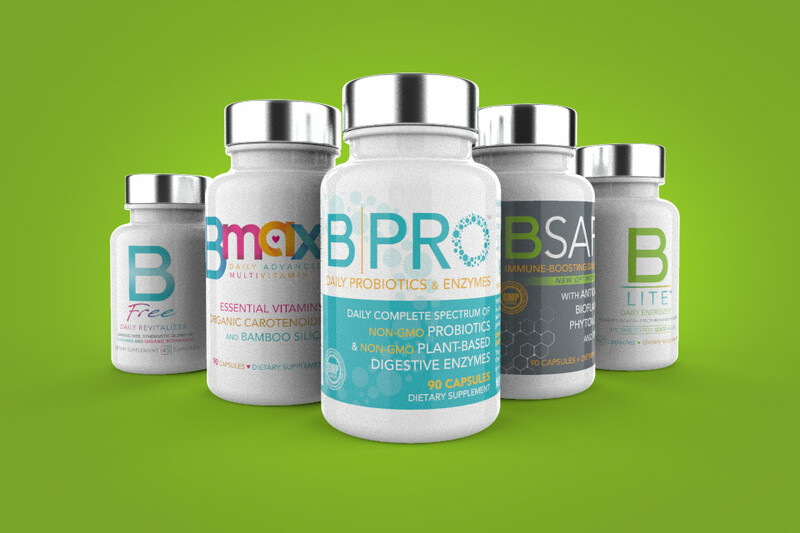 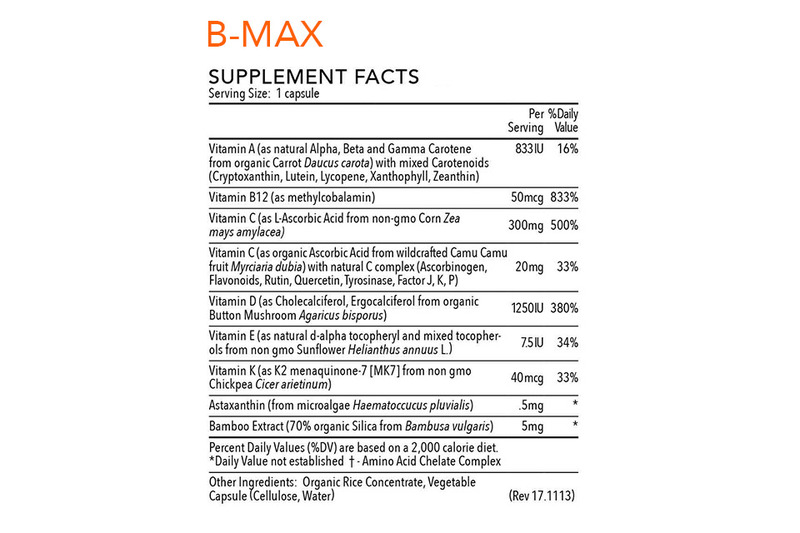 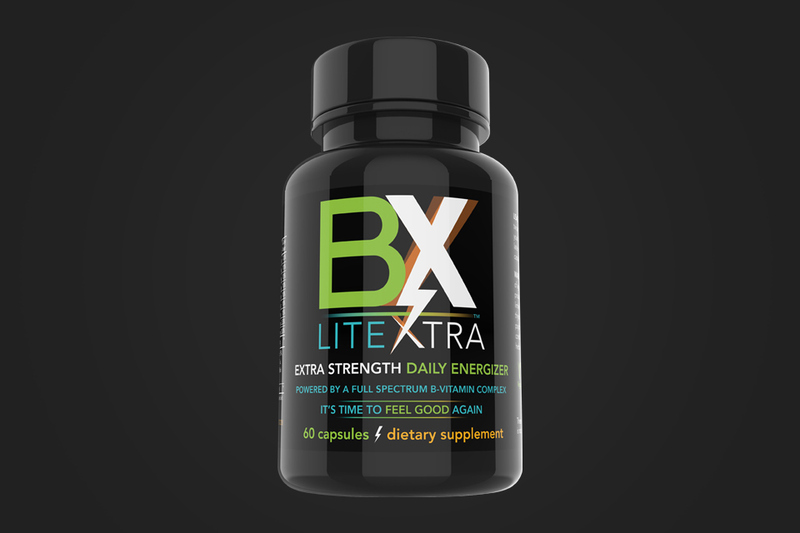 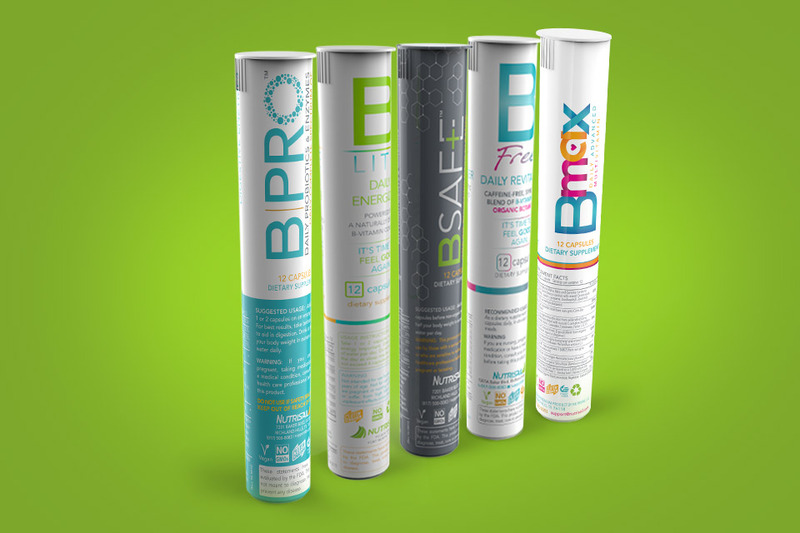 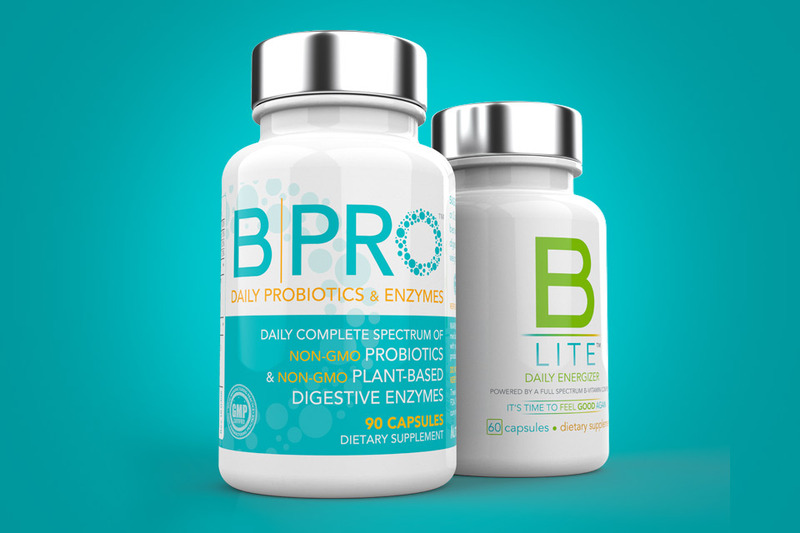 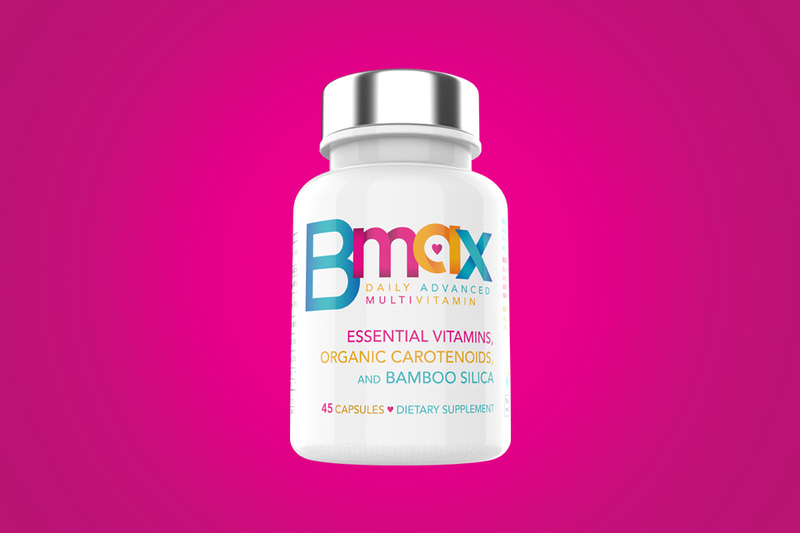 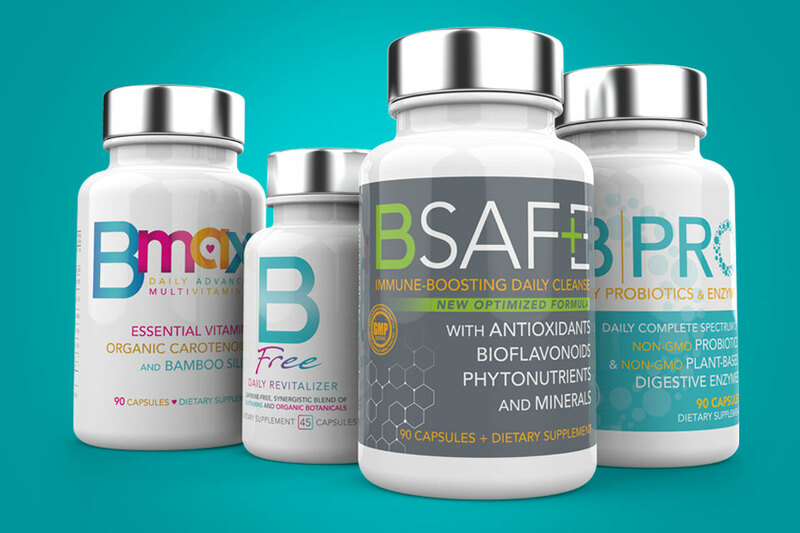 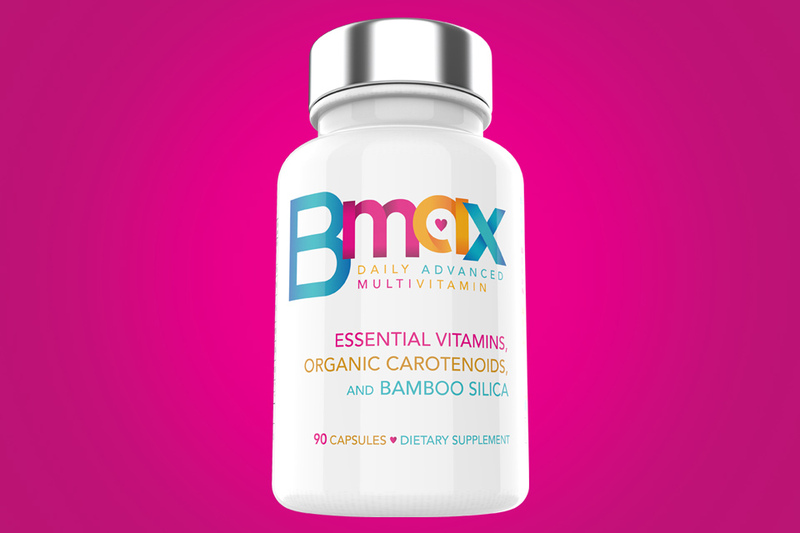 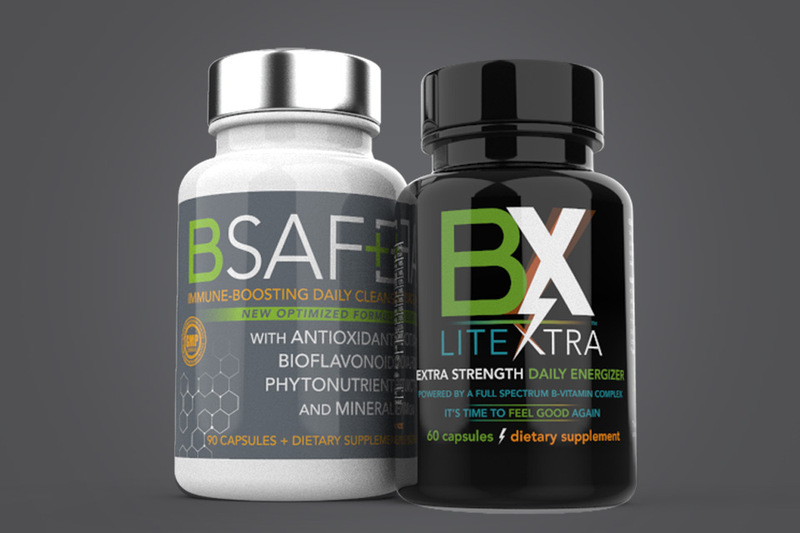 Maximize your path to complete health with this 4 bottle combo that includes a 90ct Bottle of B-SAFE Immune Boosting Daily Cleanse, 90ct Bottle of B|PRO Daily Probiotic and Enzymes, 90ct Bottle B-MAX Daily Advanced Multivitamin, and your choice of 60ct Daily Energizer Bottle of B-LITE or B-LITE|XTRA. 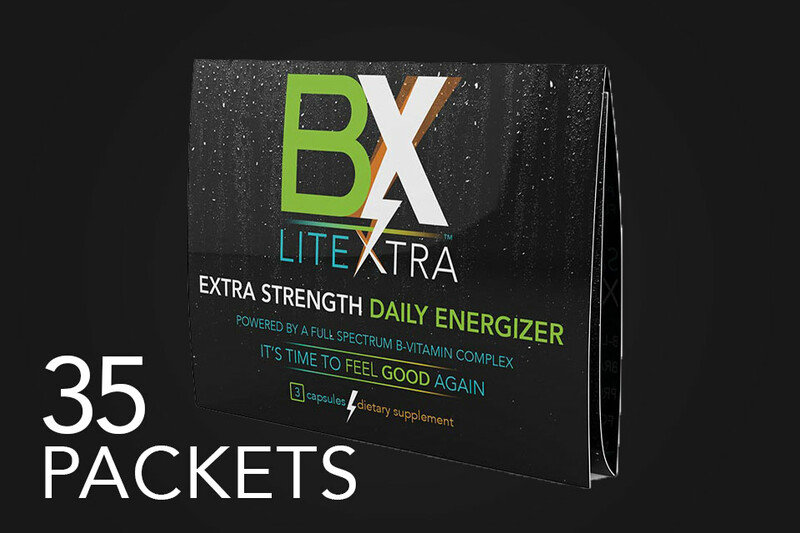 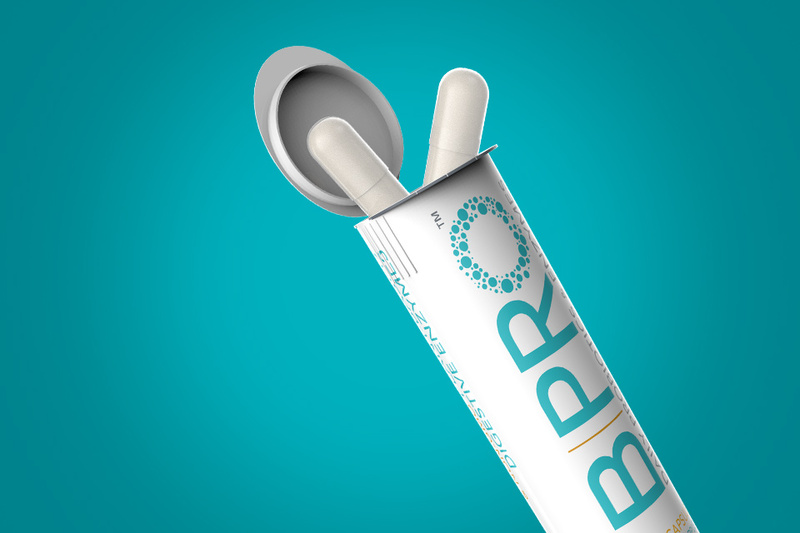 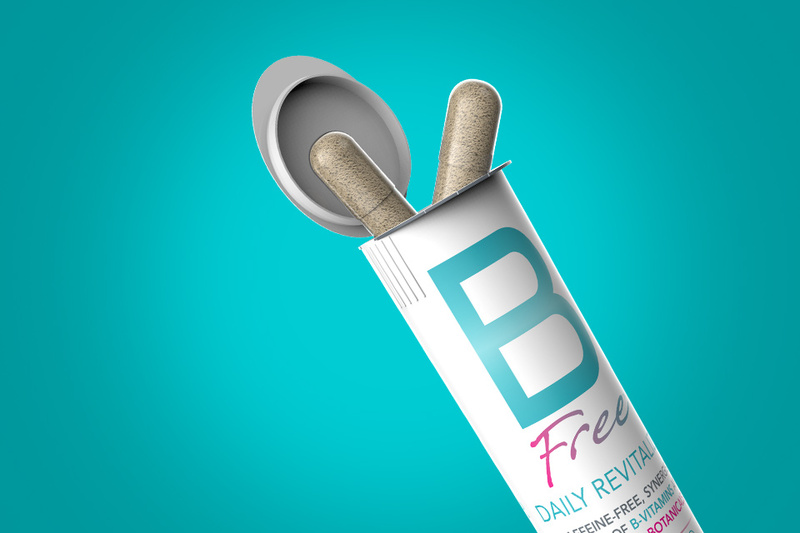 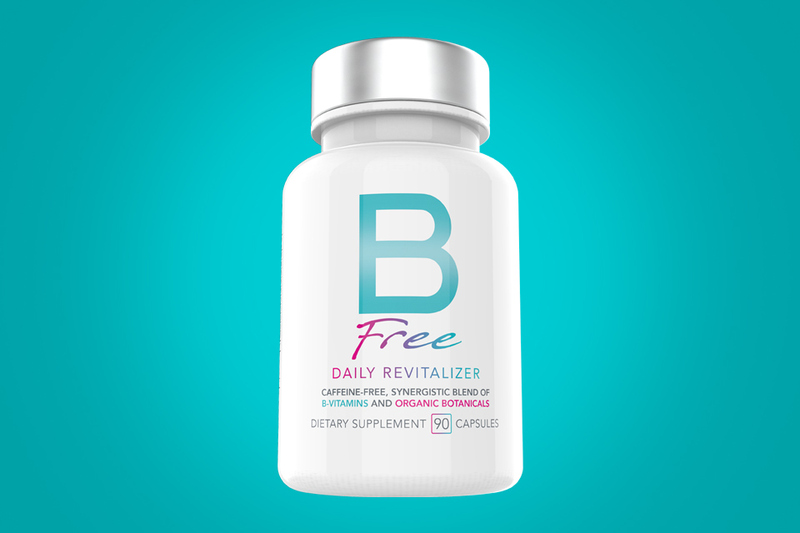 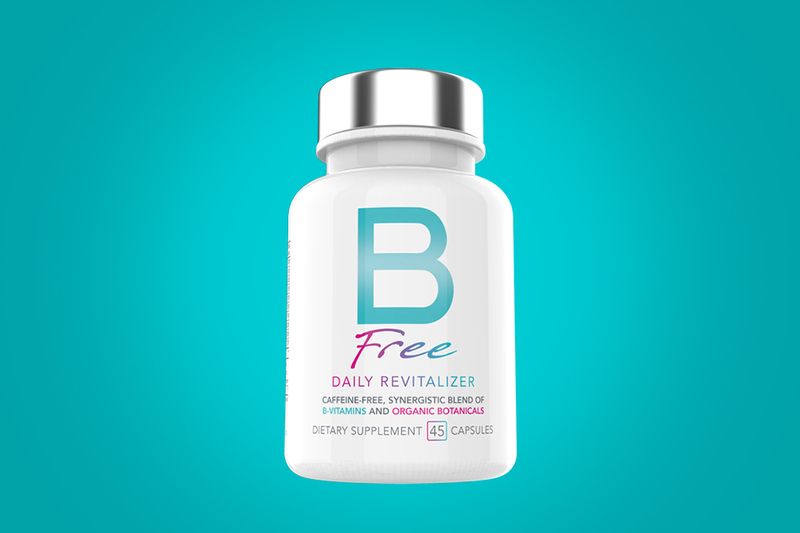 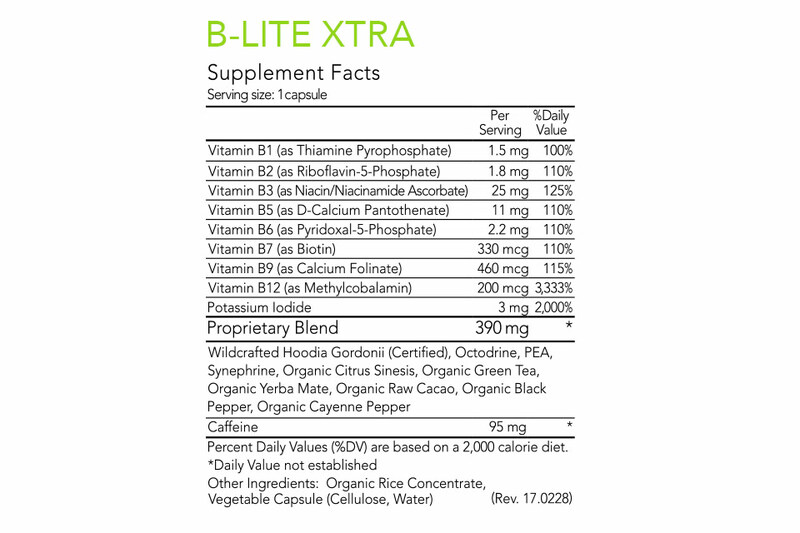 PLUS FREE 45ct Bottle of B-Free Daily Revitializer. 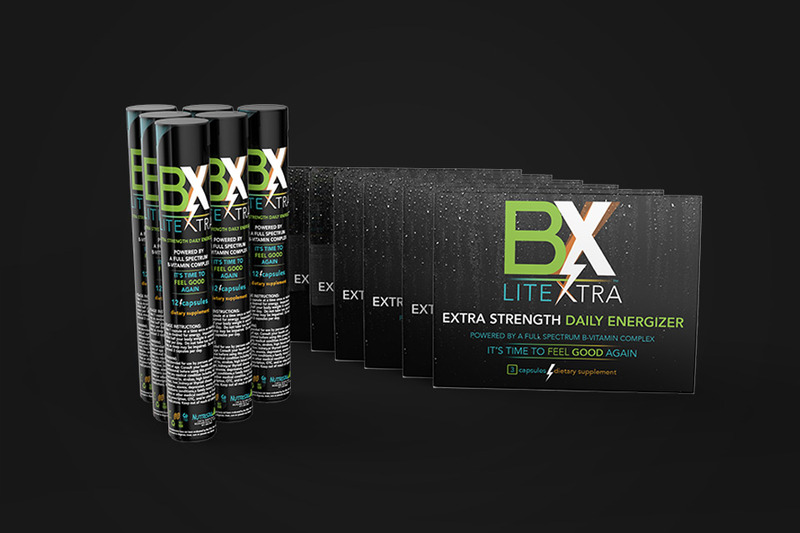 Save nearly $85 with this introductory special with everything you need to maximize your results. 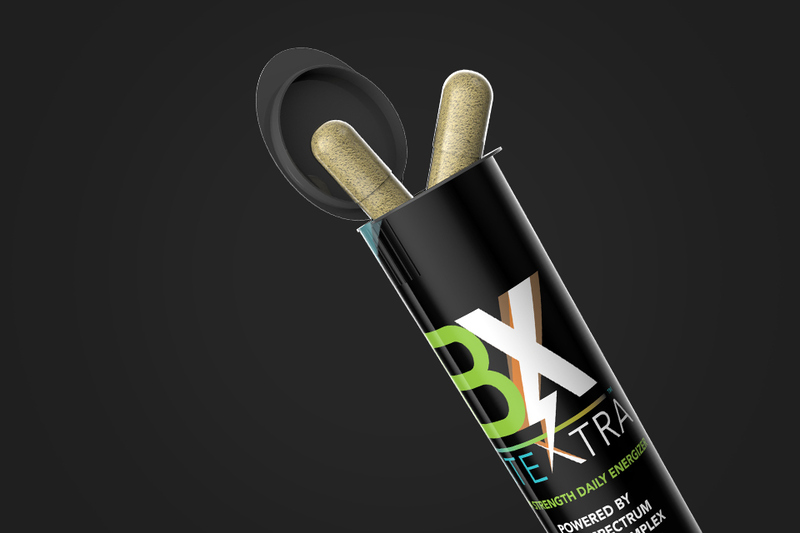 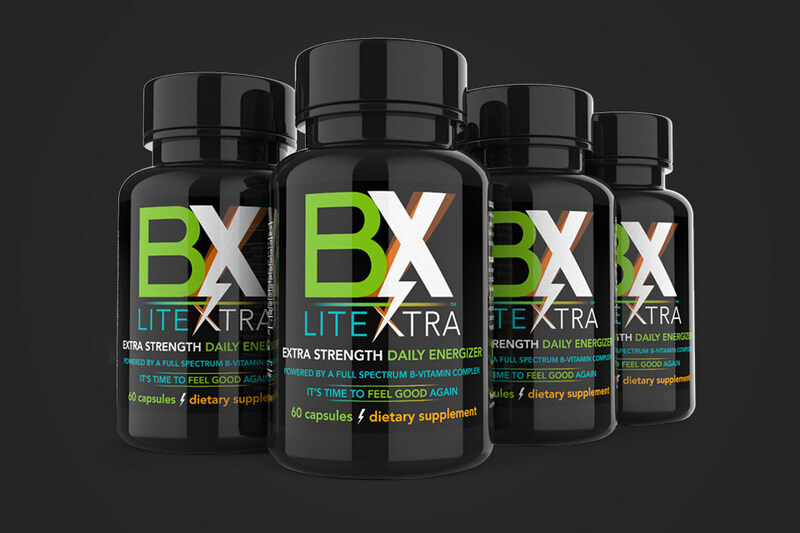 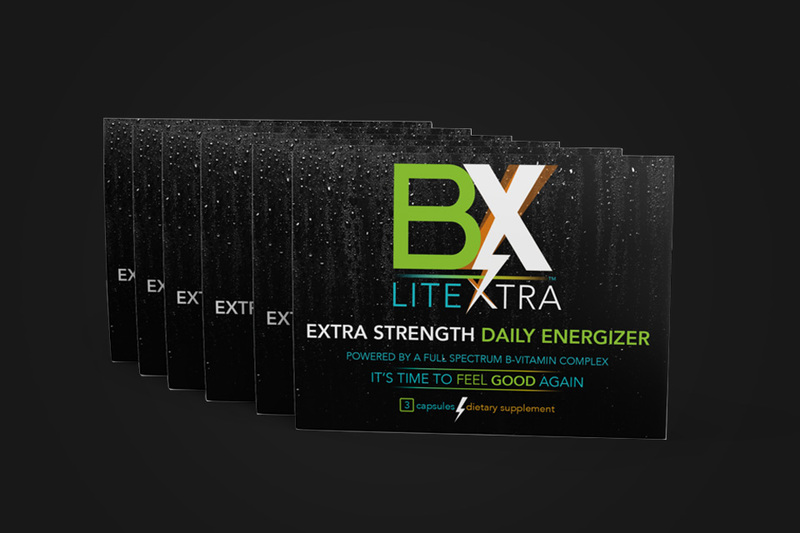 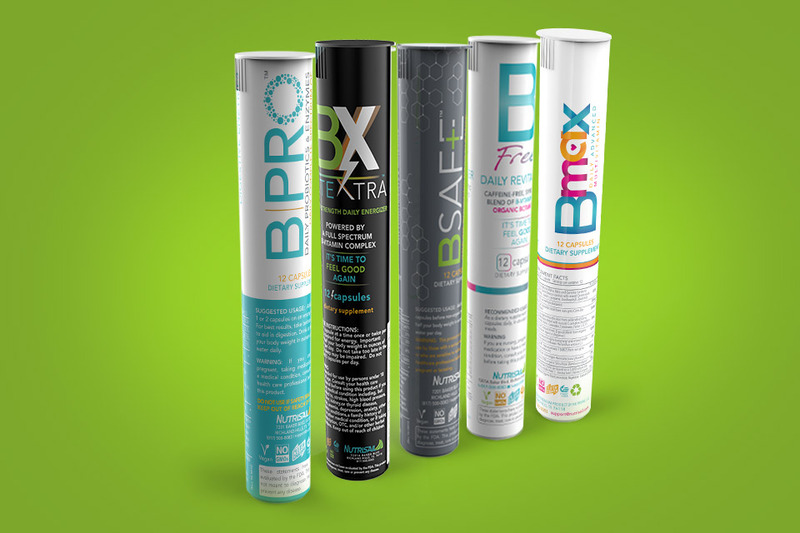 Featuring B|PRO, B-SAFE, B-LITE|XTRA, and our newest edition B-MAX. 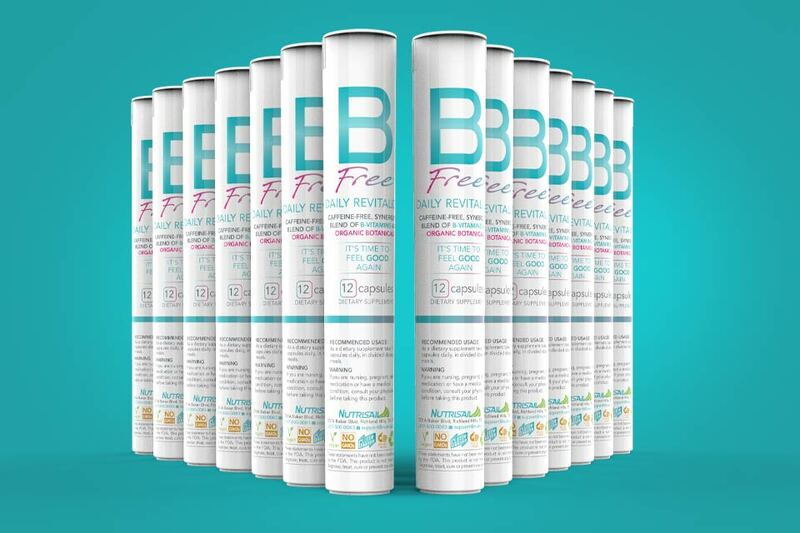 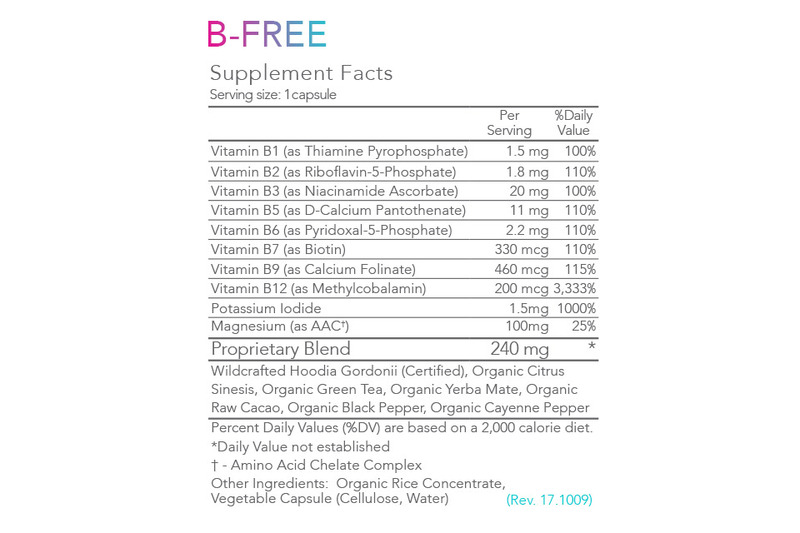 Includes a FREE bottle of B-Free!